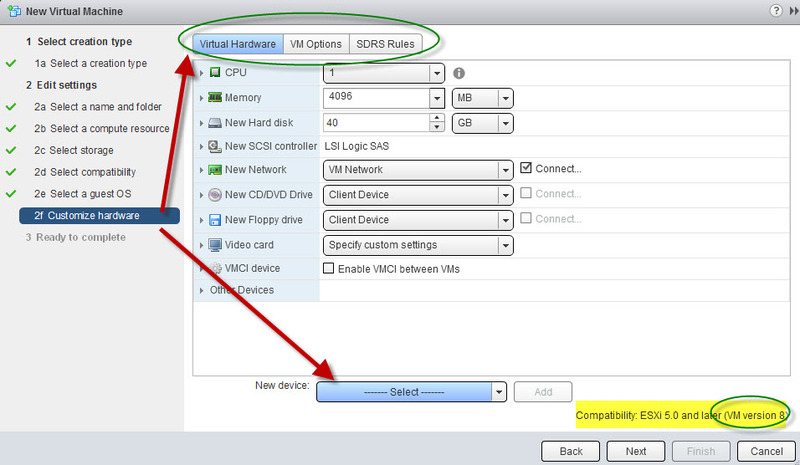 In this how-to tutorial we will look at how deploy a new virtual machine (VM) using the new VMware vSphere 5.1 Web Client. 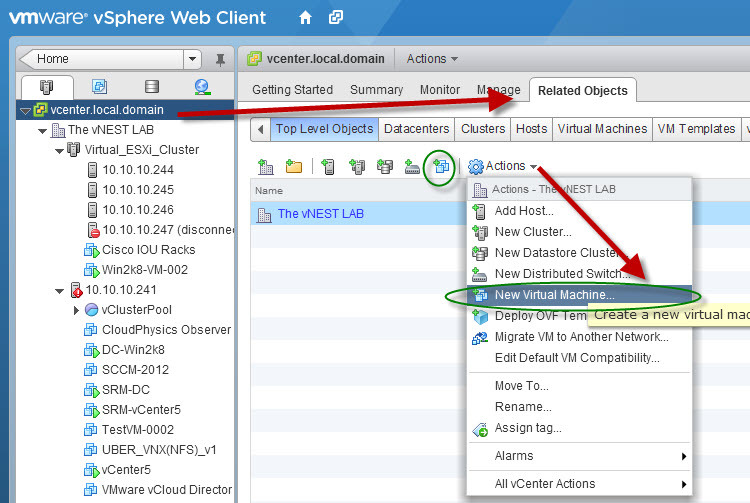 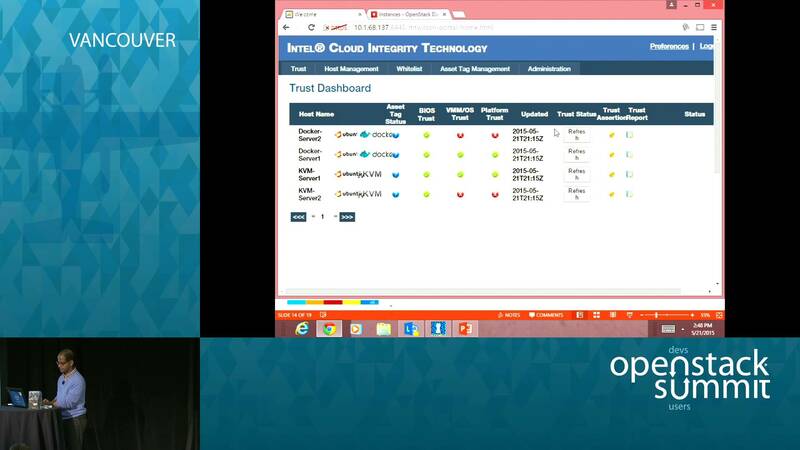 The new vSphere 5.1 web client is web/browser based full featured, intuitive and provides all the features of the installable client. 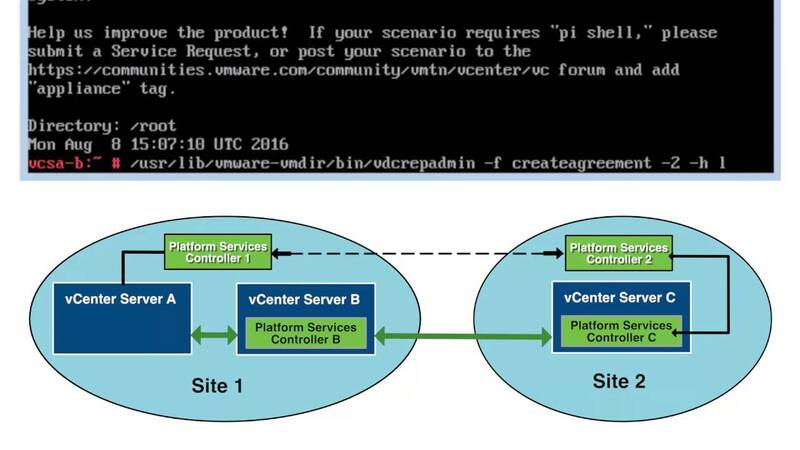 This is going to be one of the first how-to guides related to accomplishing everyday tasks in the vSphere web client over the next few weeks. 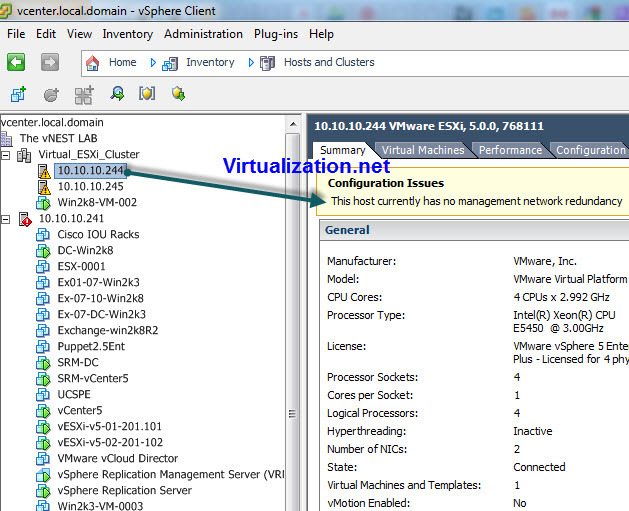 So, how do you create a virtual machine in the Web Client 5.1? 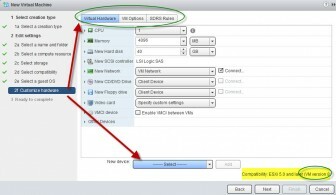 To take advantage of the new features in vSphere 5.1 and the Web Client in particular, make sure you have upgraded to the latest edition of VMware vCenter. 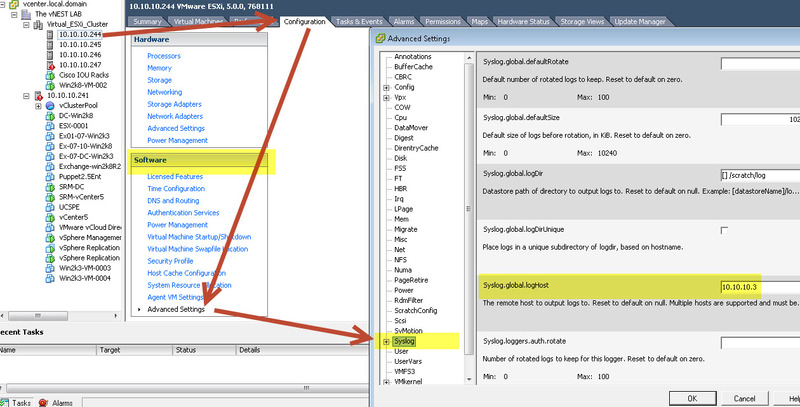 Click on “Actions” drop down and select “New Virtual Machine” or click on the “create a new virtual machine” icon under “Top Level Objects” or “Virtual Machines” tab. 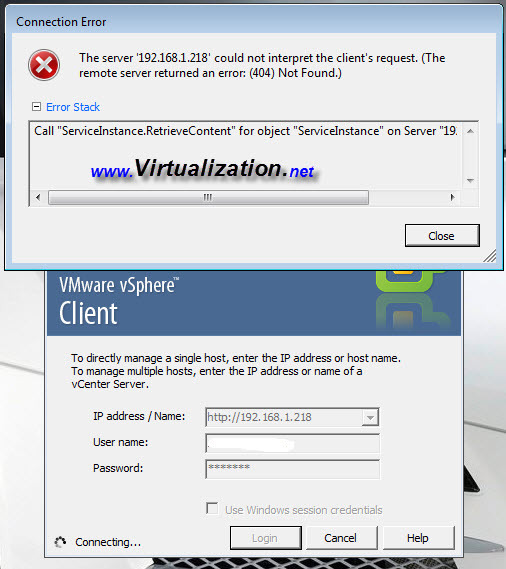 Alternatively, you can click on a host and then select “New Virtual Machine” from the actions drop down menu or click on the “create new virtual machine” icon when at the host pane. 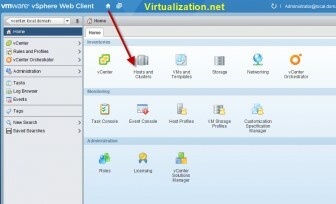 At this point, you click on Finish and vCenter will create new VM and web client will refresh. 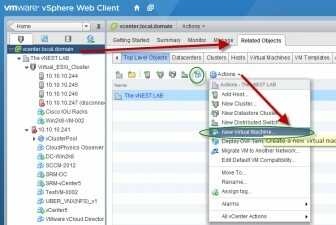 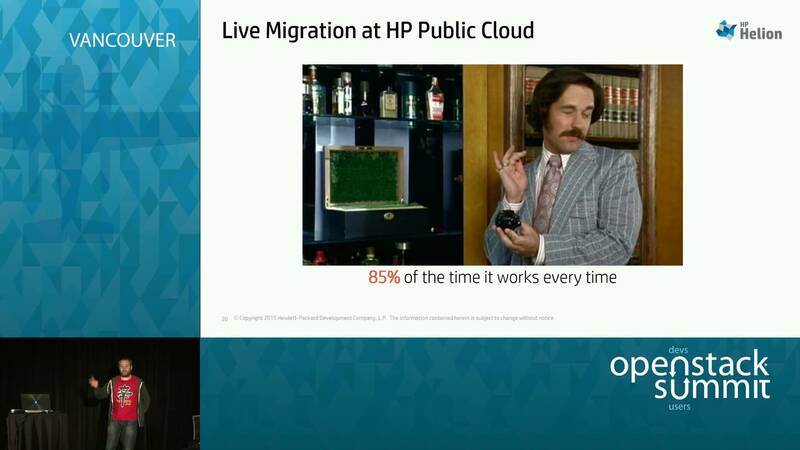 This has been one of the first how-to tutorials related to the new vSphere 5.1 web client, I hope it was helpful for some of the users out there. 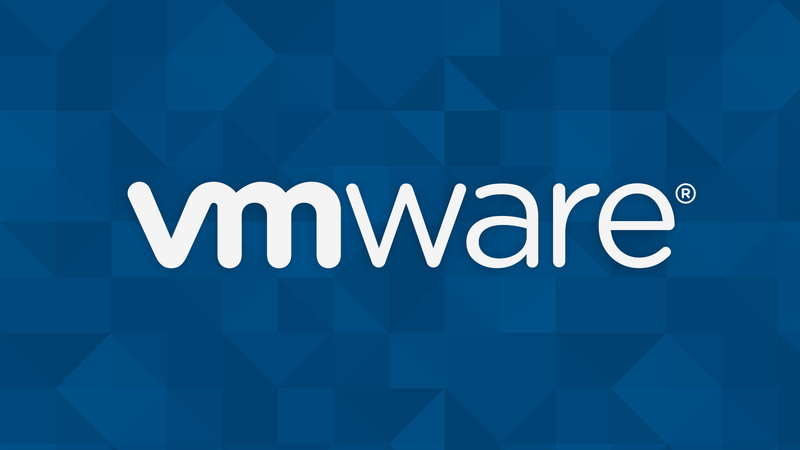 If you have any questions or comments please feel free to contact us or post in our virtualization forum.